We are proud to offer the best professional heavy duty hand wipes on the market. Big Wipes are industrial strength, impregnated, antibacterial cleaning wipes. 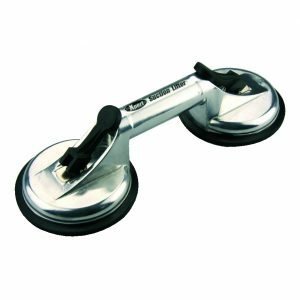 They will instantly clean, the hardest to clean building materials, such as PU foam and fillers. 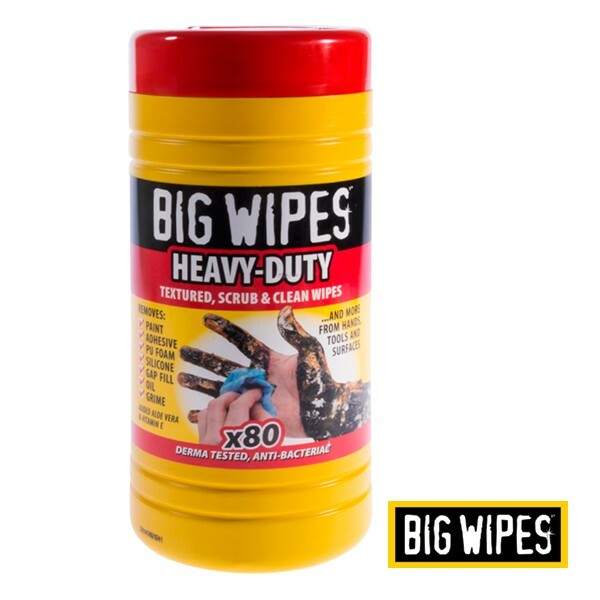 Available in Multi-purpose and Heavy Duty, these wipes are ideal for almost any job. Heavy Duty Wipes have a scrub face that removes the most stubborn grime and a smooth face that soaks up the muck – ideal for the toughest jobs! 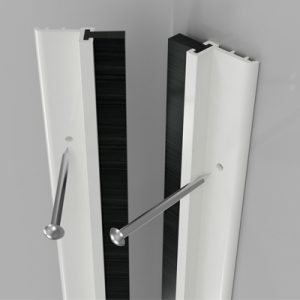 Doorsandwindowseal.com is a registered company.